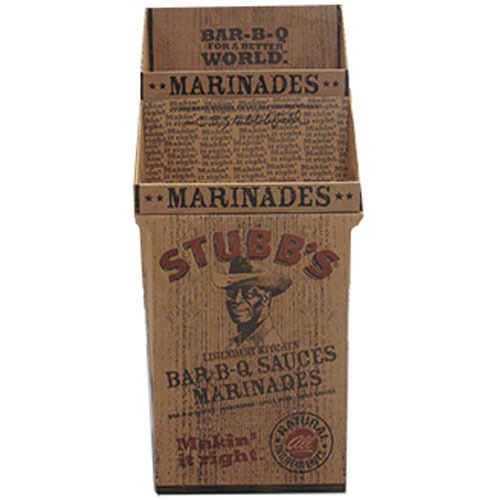 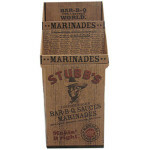 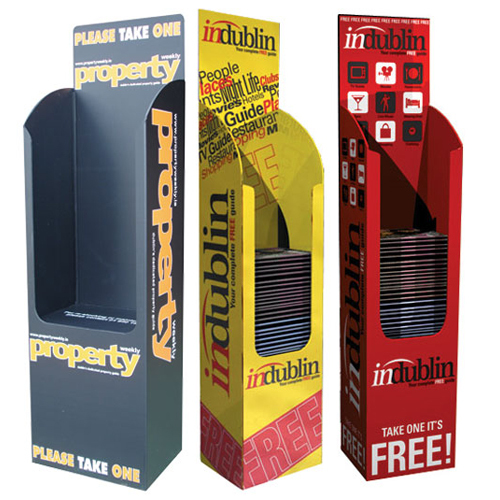 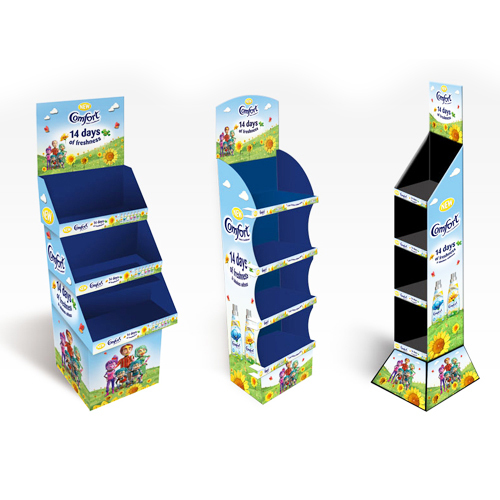 Create full-color point-of-purchase displays on all surfaces of your retail space. 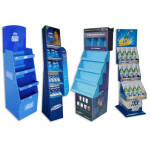 Aisle signs, hanging displays, floor graphics, and retail banners (just to name a few), store decor can be created in a variety of materials in any shape or size. 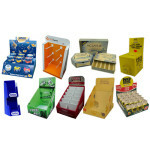 Multi color direct print or litho label laminating are available on p-o-p displays, as well as, Counter units. 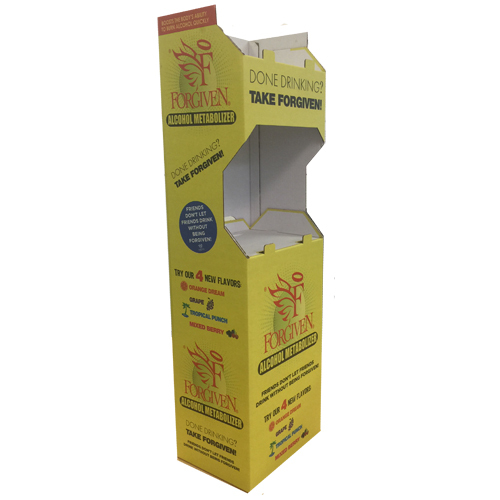 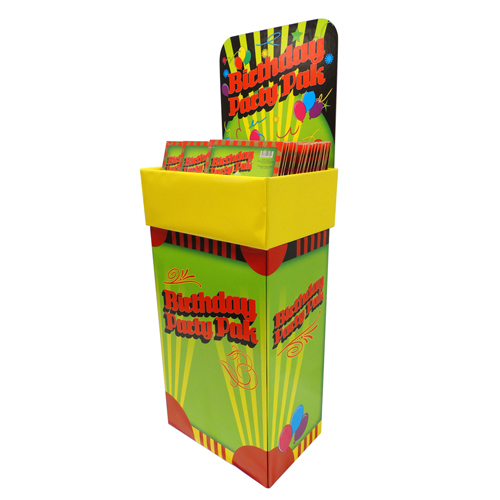 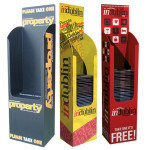 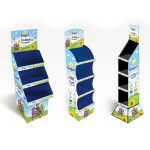 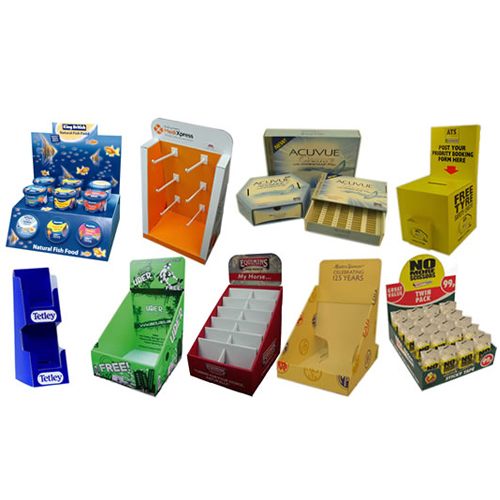 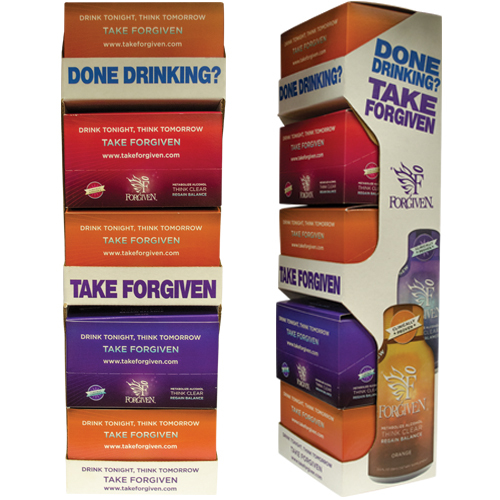 Sturdy, yet easy to assemble displays are designed to motivate the buyer. 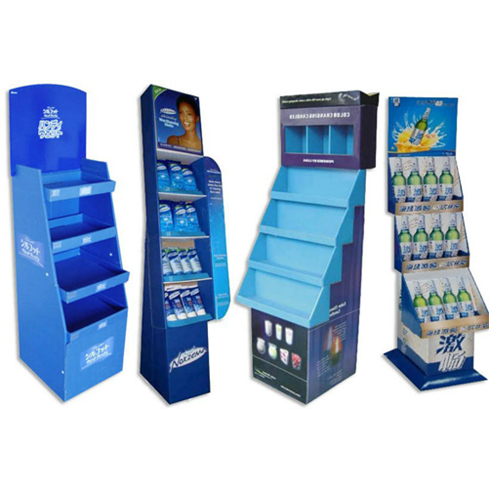 Our displays offer unique solutions to retail merchandizing.